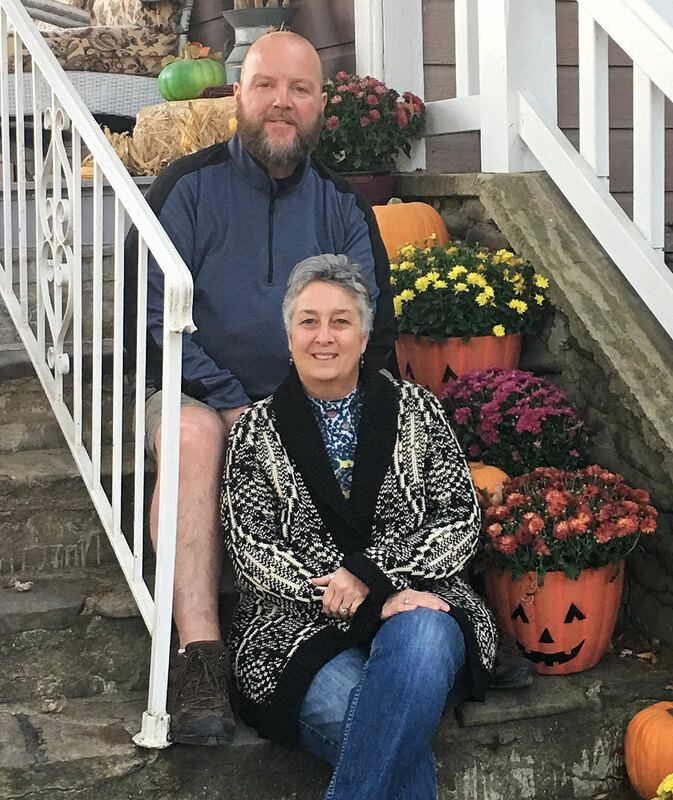 The Folkestone Inn Bed & Breakfast now has over half a century of culinary and hospitality experience with impressive husband-and-wife duo Chef Scott & Toni Rowe at the helm. Together the couple has garnered diverse experience at fine dining restaurants, resorts, hotels and private clubs resulting in a passion for hospitality and a philosophy of locally & responsibly sourced ingredients which result in fantastic tasting and creative dishes. At the Folkestone, the couple has created a true farm-to-table dining experience. They've adding a chicken coop and smokehouse to offer Folkestone guests farm-fresh, free-range eggs, house smoked bacon, sausage and ham, as well as growing organic vegetables and herbs. Toni and Scott both share of a love of outdoor activities and spending time with family. Chef Scott Rowe is a graduate of the prestigious Culinary Institute of America and has been working in the culinary industry for more than 30 years. Rowe leaves his most recent six-year post as Executive Chef at Prestonwood Country Club, the largest privately owned country club in North Carolina, where his food operation was consistently ranked “Best on Tour” by PGA Champions Tour players during the annually hosted SAS Championship. Throughout his career he has held positions at prestigious establishments such as Pinehurst Resort and Country Club, The Tournament Players Club and The Ritz Carlton Hotel Company just to name a few. Toni Rowe began her career at Pinehurst Resort while attending Johnson & Wales University in Norfolk, Virginia where she obtained her Degree in Culinary Arts. Rowe served in various roles at Pinehurst before her promotion that had her overseeing all seven casual dining outlets at the Resort. During her tenure, she oversaw two Club Professional Championships as well as the 1999 Men’s US OPEN golf championship. Most recently, she oversaw the Food & Beverage operation at a large multi-unit continuing care retirement community near Raleigh, NC.